Cardiovascular disease (CVD) is a broad term for a range of diseases affecting the heart and blood vessels and can result in a heart attack, a stroke or life-threatening abdominal aortic aneurysms in short an AAA. 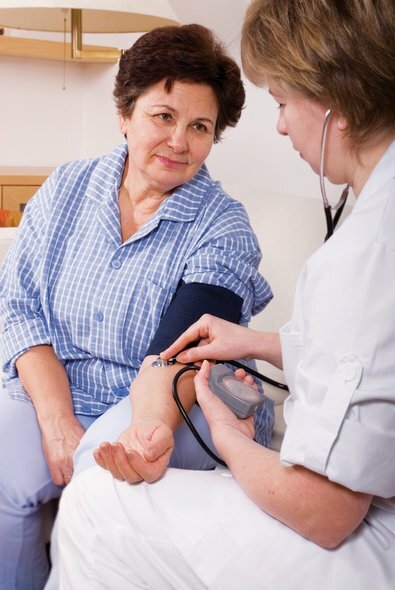 Ten thousand people will suffer from a stroke this year, and unfortunately, 2,000 will die as a result. Treating a stroke victim as quickly as possible is vital in saving lives and reducing disabilities. 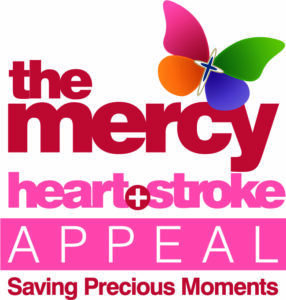 The Mercy Stroke Unit is one of the leading facilities of its kind in Ireland. About 4,000 people in Ireland are diagnosed with an aneurysm each year. In many patients, an AAA causes no symptoms until they rupture and unfortunately half of these people will die before reaching the Hospital. Of those who reach the Hospital, up to 50% do not survive. Clearly, an AAA can have serious consequences if left undetected and untreated but it can be detected early by a simple, non-invasive ultrasound scan which could reduce deaths by up to half. That’s why through our Heart + Stroke Appeal we want to make it better for patients by focussing our efforts on Stroke prevention and on the diagnosis of cardiovascular disease. Diagnosis: Those at risk from cardiovascular disease deserve the opportunity to be screened and diagnosed early and effectively for life-threatening aortic aneurysms and life-changing events like a stroke. We will support investment in state of the art; non-invasive diagnostic equipment to help our doctors and medical teams to predict these events and take action to prevent them happening.